Try this simple solution for comfortable, fitted gloves that prevent blisters. Tired of blisters on your hands from digging? Try replacing too-large leather garden gloves with baseball batting gloves. They have a slim fit and extra padding at the palms. 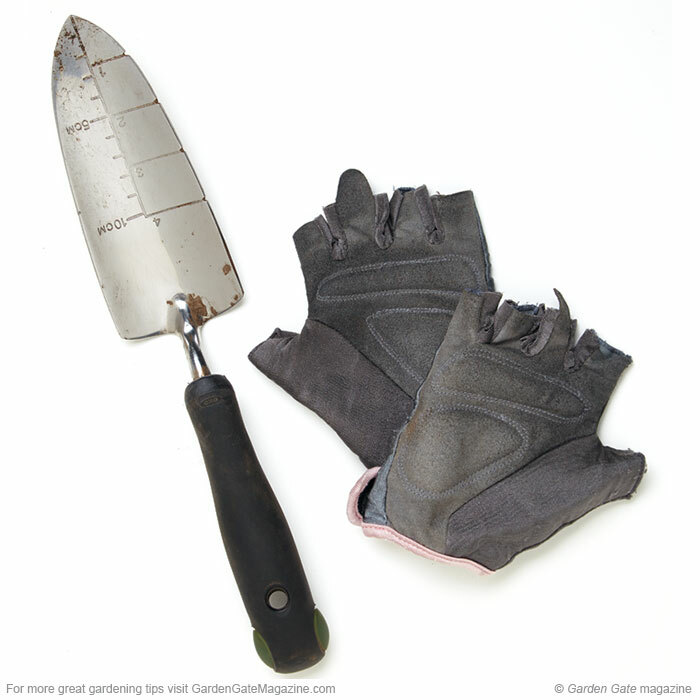 Plus, you can cut off the fingers for more control when planting or weeding. Weight-lifting, like at left, or bike gloves work well, too. Welcome birds to your yard all year long with this helpful info. Choose unique vases that are as charming as your fresh-cut flower arrangements.